Savor original, limited-production wines from some of the world's top producers, when you book a tour of the finest Sonoma, CA wineries and tasting rooms. 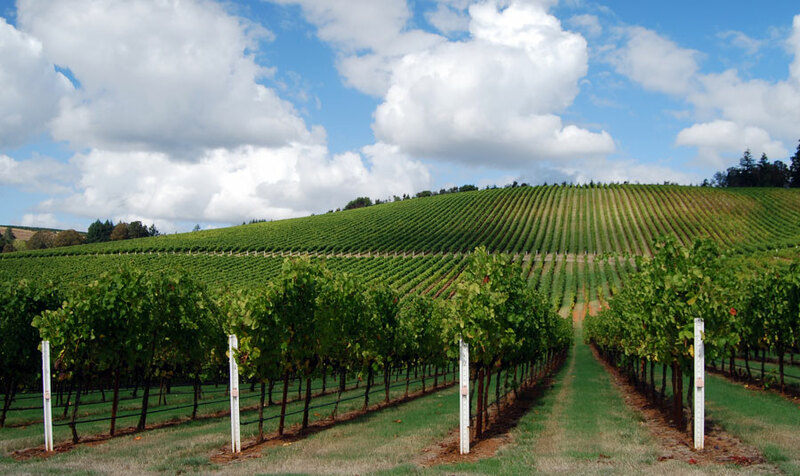 With ideal weather and an abundance of vineyards, Sonoma Valley is an incomparable destination for wine enthusiasts. In fact, TripAdvisor recently named it the world's top wine destination after Tuscany. At Best Western Sonoma Valley Inn, we've partnered with the region's top wineries to create generous packages that provide exceptional value on Sonoma, CA winery tours. Our attentive, knowledgeable staff is also ideally-equipped to help you book the right tour, so you won't miss any of the top attractions. Board the "Original" Sonoma Wine Trolley and take a late 1890s San Francisco cable car across breathtaking landscape, where you'll have a chance to sample hand-crafted, boutique wines and plenty of delicious fare. Tour the Valley's incredible countryside and experience bucolic dairy land, majestic redwoods, rolling hills and uniquely-flavorful wines. We also provide ideal location near all the best wineries and tasting rooms, including St. Francis to Bella, Joseph Phelps Freestone Vineyards, Banshee, Benziger, Ferrari-Carano Vineyards & Winery, Dutton-Goldfield, Copain, Benziger and countless more. A treat for the palette and the eyes, Sonama Valley is a favorite global destination for wine tours. Stationed near all the Valley's top wineries, Best Western Sonoma Valley Inn allows you to experience the very best of Wine Country, while providing a number of premium features and conveniences that make our Sonoma Valley lodging facility a vacation destination all its own.